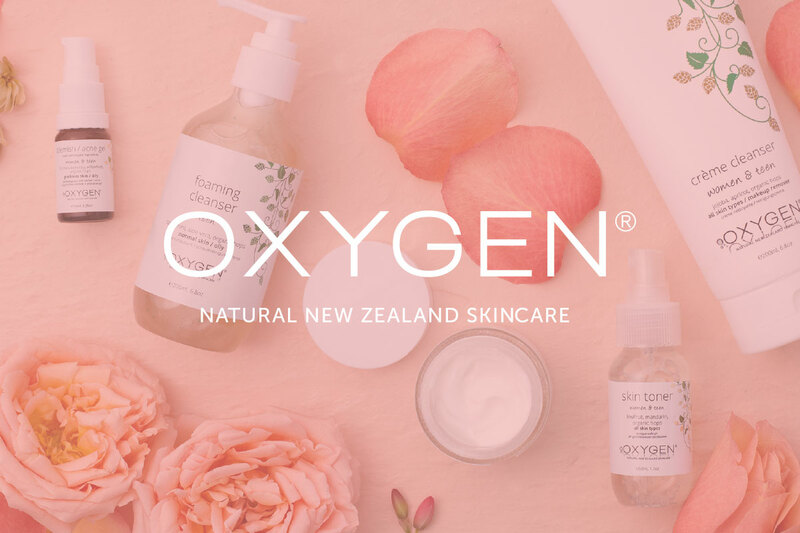 Oxygen is a natural New Zealand skincare brand based in Nelson, producing New Zealand’s first natural problem skin specific skincare range. Problem skin is a high value and growing skincare market segment, and our uniquely New Zealand provenance, such as our founder-sourced organic hop extract and local manuka honey infusion, differentiate our offering in the competitive but lucrative Asian export markets. Our products do more than just sound good to consumers: clinical trials completed in collaboration with Trinity Bio-Actives prove that Oxygen products have efficacy for treating acne-prone and problem skin, and the organic hop extract used has specifically proven anti-inflammatory properties. Oxygen achieved $389k of revenue in FY18, predominantly from NZ retail and daigou sales. In the first 10 months of FY19 sales have reached $590k as we have begun to market more aggressively and employed an International Sales Manager. We are forecasting sales of $750k by financial year end (FY19) and growth to $10.5m by FY23. 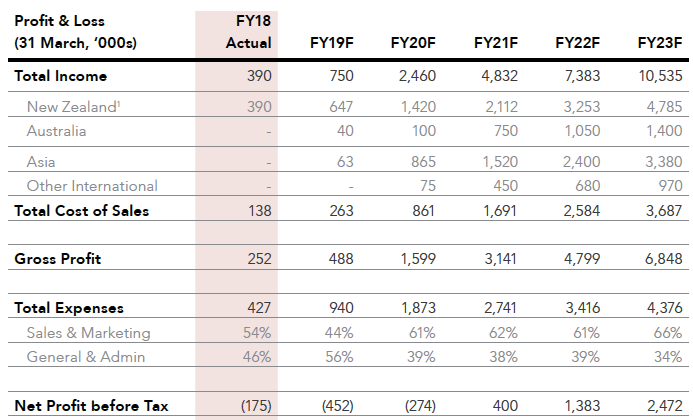 With a strong forecast gross margin of 65%, this drives a profitable bottom line from FY21 onward. Significant market opportunity within the large problem skin category as a niche natural product (China alone is a $22b skincare market). Strong Kiwi brand with unique premium product set and compelling brand story. Natural NZ skincare solution with scientifically proven benefits of its key bio-active ingredients. Influencer based marketing strategy to engage rapid growth of high margin product lines (~65%). The global natural skincare market was estimated to be worth $11b in 2016, and in China alone the total skincare market is worth $22b. (OC&C Strategy Consultants, “Unmasking the Secrets of Chinese Beauty”, 2018). There are favourable market trends for Oxygen towards premiumisation and consumers searching for more authentic brand stories that meet their sustainable values. Problem skin is a growing segment in Asia as the middle class expands and demands solutions to common problems. The issue of problem skin is further exacerbated by the increasing amount of air pollution, particularly in China. These consumers are wealthier than ever before and have a desire for reputable international brands. 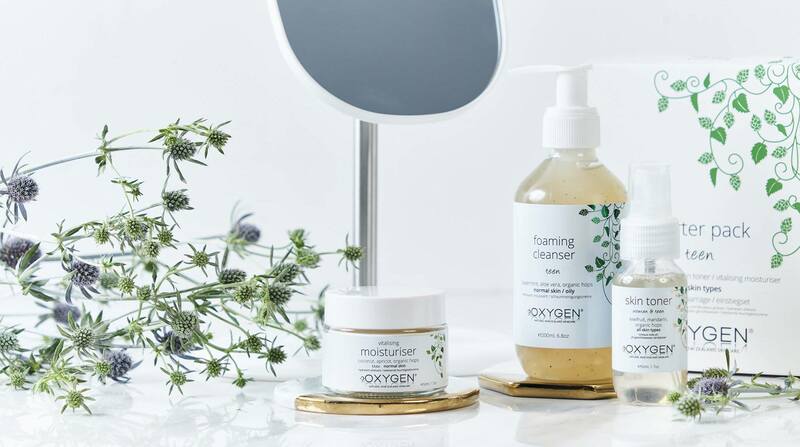 Oxygen’s active ingredient, derived from organic hop plants, is proven to reduce inflammation and other prevalent skin issues resulting from air pollution. Our growth plan is based around committing investment capital to ensure we have the right people structure in place, our manufacturing and distribution networks are ready to scale and then pushing go on a significant increase in marketing spend to drive sales in export markets. Oxygen has agreements and plans in place to grow distribution locally in NZ through pharmacy and department store channels and further expand its export markets in Asia, the US and Europe. It currently sells in five international markets via e-commerce, including China, USA, Canada, UK and Singapore, while it is stocked directly in retail stores in Australia, Malaysia and soon to be Japan. Oxygen is raising between $700k to $1.5m in order to drive sales growth through marketing campaigns, fund our supply chain and bring in new operational talent to support the business as it scales. 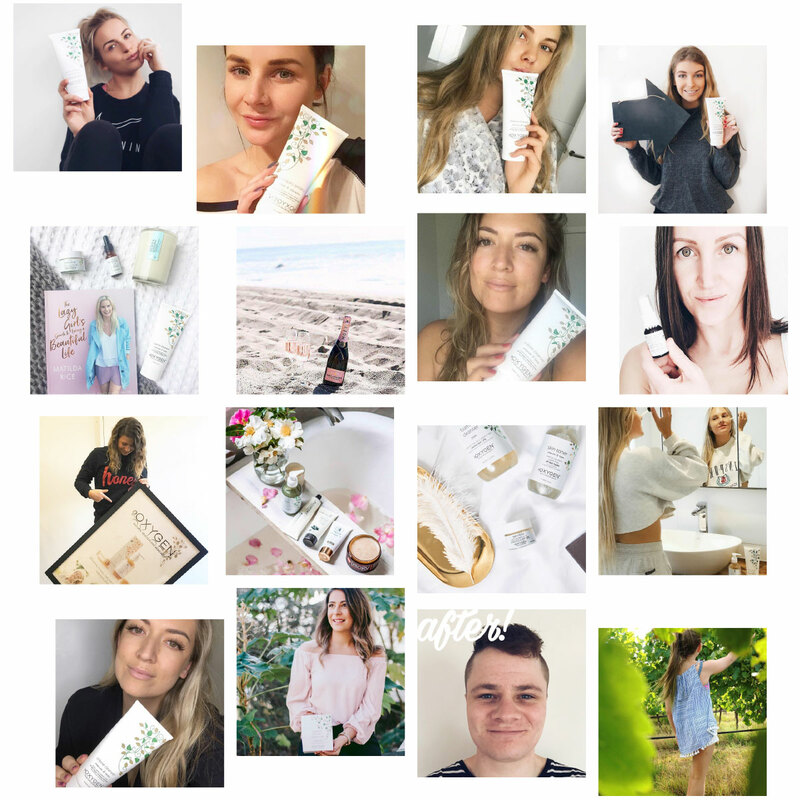 Oxygen has the products developed and plans ready to execute and become the next Kiwi skincare success story, following in the footsteps of Trilogy and Snowberry (both fully acquired in 2018). The shares on offer will be ordinary voting shares and investments of less than $100k will be held via a nominee. Please register your interest below to find out more about this offer. Oxygen is initially seeking to engage with investors looking to make investments of $50k+. If you are considering an investment of $50k+ and are interested in meeting with the company, please contact Bill O'Boyle ([email protected]).